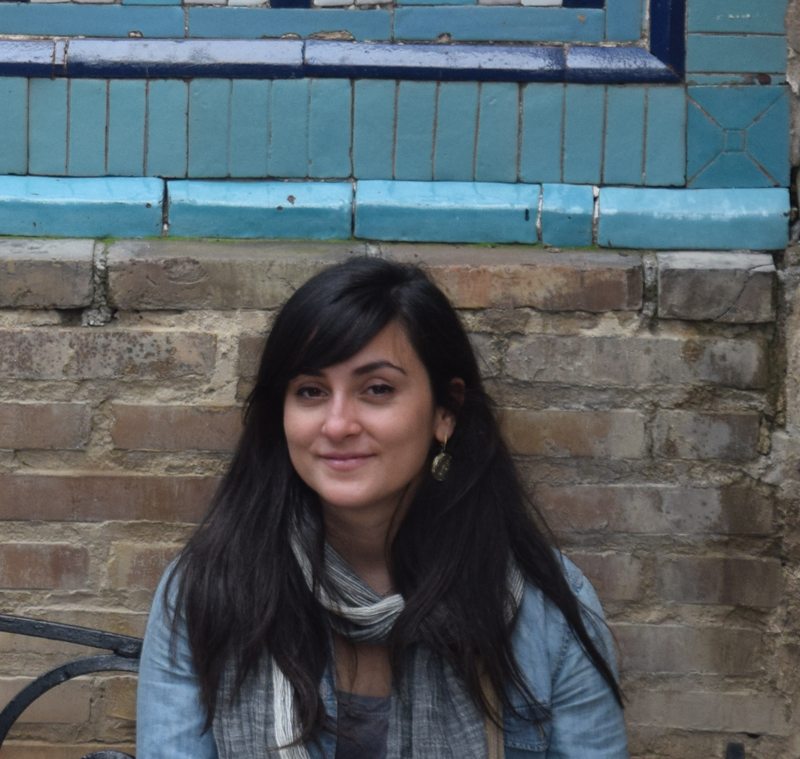 Nina Marchi is a PhD student at the Natural History Museum & Musée de l'Homme in Paris, France, under the supervision of Pr. Evelyne Heyer & Dr. Laure Segurel. She investigates evolutional history of humans in Inner Asia. After having worked on uniparental markers (Y-chromosome and mitochondrial DNA) to reconstruct male and female histories, she is currently working on autosomal data, and inbreeding in Inner Asian humans. More than the biological aspect of inbreeding, she is interested in evaluating the efficiency of different cultural avoidance strategies, described in the studied geographic area. Her research interests are genetical anthropology, migrations, mating choice.